Nourish are involved with the Food for Life Partnership which is a project helping to transform food cultures within schools. Young people in these schools are cooking, growing and eating local organic food. They are also visiting the farms where the food is produced. Good food is becoming real for them and their families. Nourish has been awarded flagship status and as a Company we have achieved the Gold, Silver and Bronze Catering Marks. In order to achieve this award over 75% of our menu has to be fresh produce; we must highlight seasonal produce on our menus, as well as catering for dietary needs. 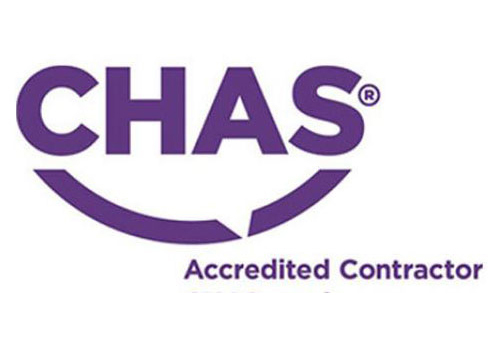 Nourish was recently accredited within the Contractors Health and Safety Assessment Scheme (CHAS) having demonstrated compliance with and sound management of current health and safety legislation.